We enjoyed ourselves this past week in the gardens. Not too hot, not too cold, not too buggy, not too wet. Just perfect…. 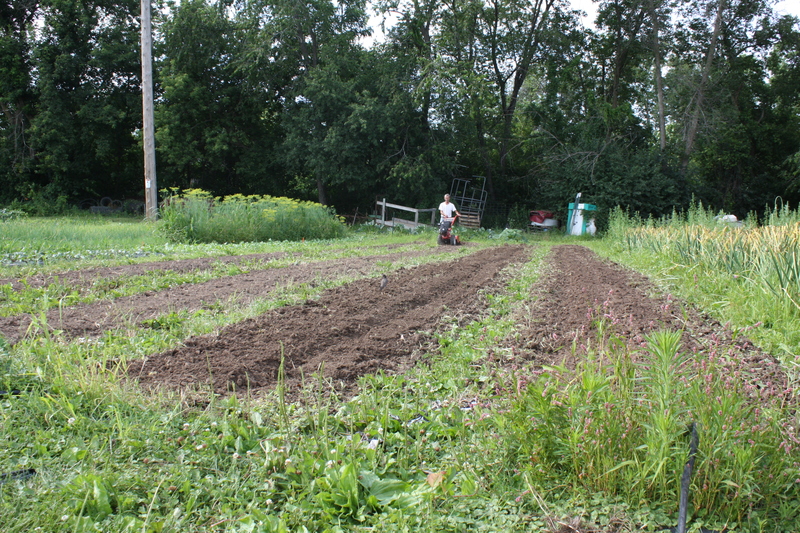 Scott cleaned up and prepared the “Pea Patch” and we transformed it into Fall cabbage. 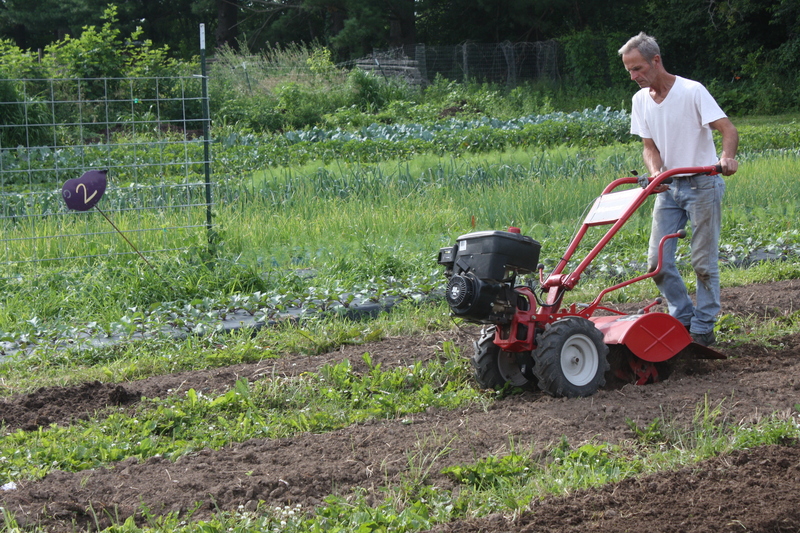 Scott prepping the soil for cabbage planting. 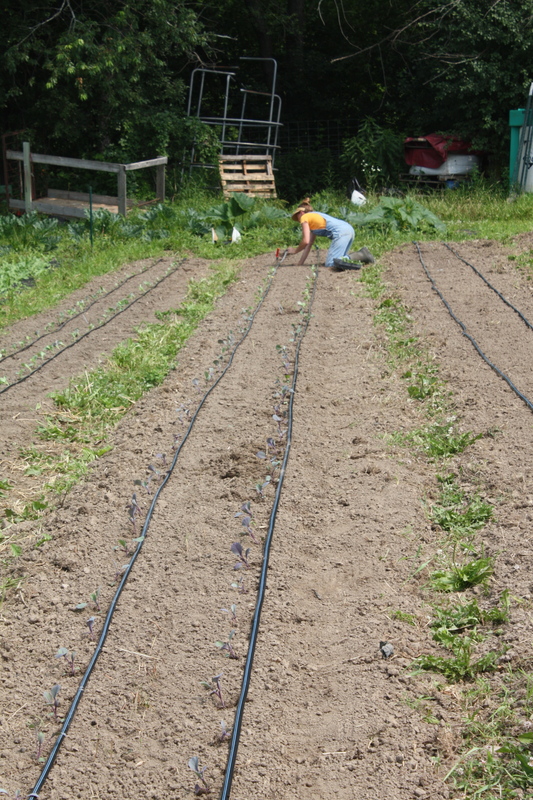 Row 2 of cabbage planting. Almost at the end of the row…. 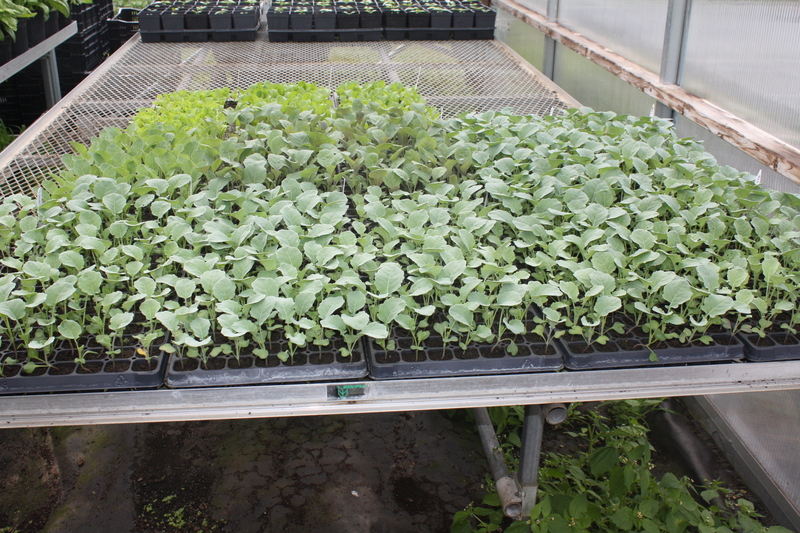 We have 1 more round of Fall transplants from the greenhouse to go in this week as our big project. Finding the room in the garden is always a problem at this time of year. It’s all in the timing. We wait for something to come out and then quickly prepare the area and transplant. 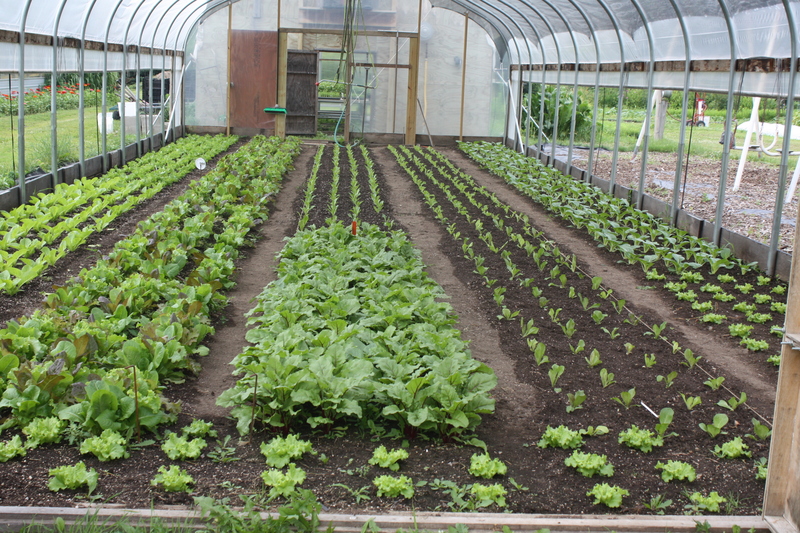 More carrots going in the garden and the the hoop house transplanted again with another round of lettuce after a bounty harvest this past week. Just transplanted summer head lettuce. 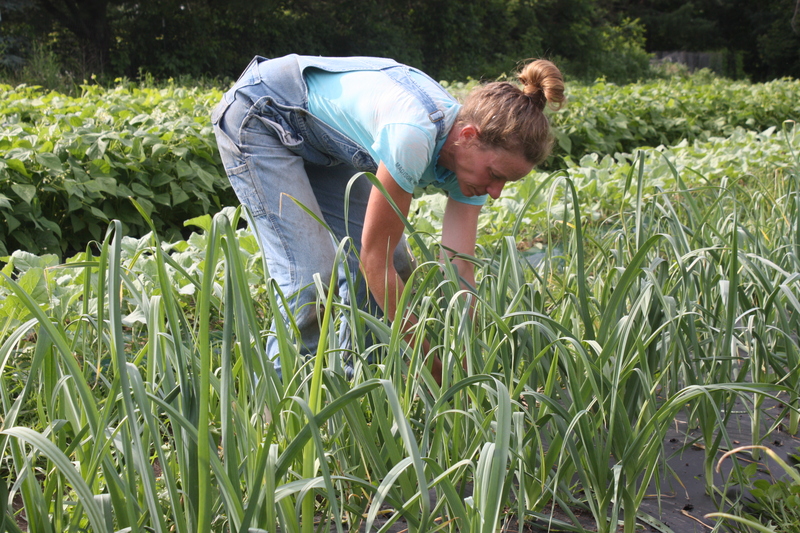 Our summer heat loving crops are finally kicking into action and our focus changes to these crops. 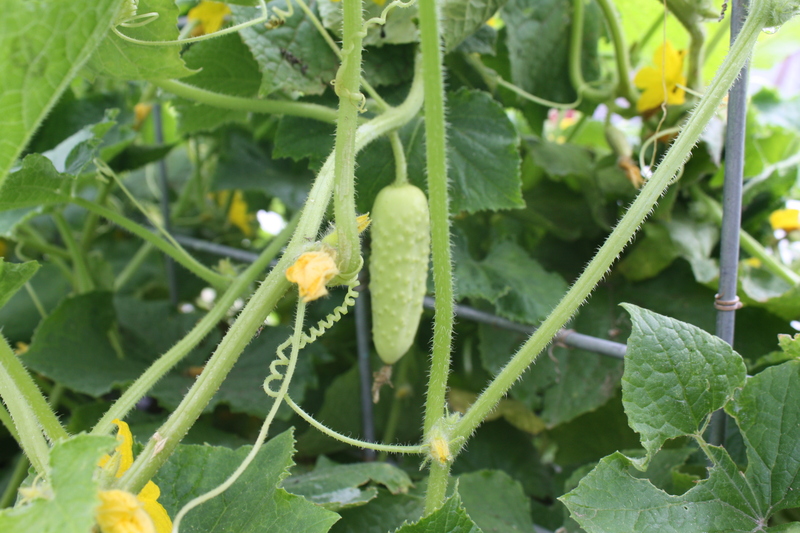 The cucumber vines are loaded and we crawl down the rows daily. 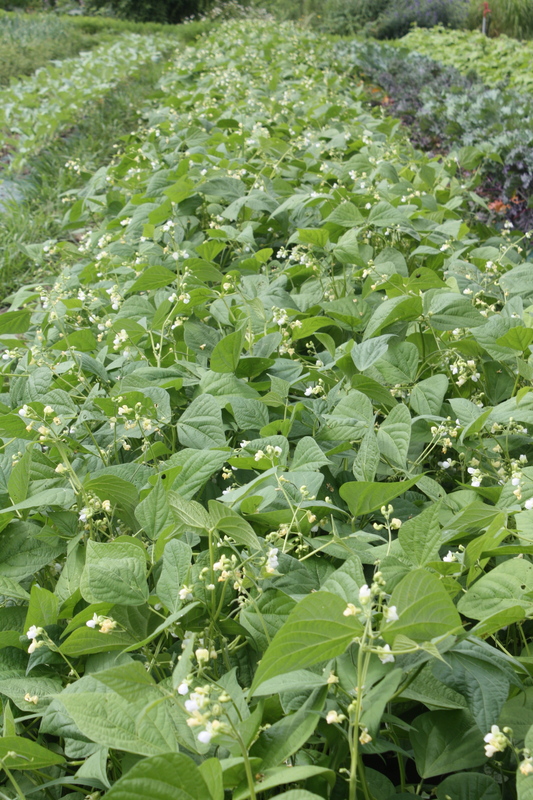 Beans are just about ready, and it looks to be a good pepper year for us…..and the tomatoes are starting to show color-finally!! 2 weeks behind last year. All those cold overnight early summer temperatures. 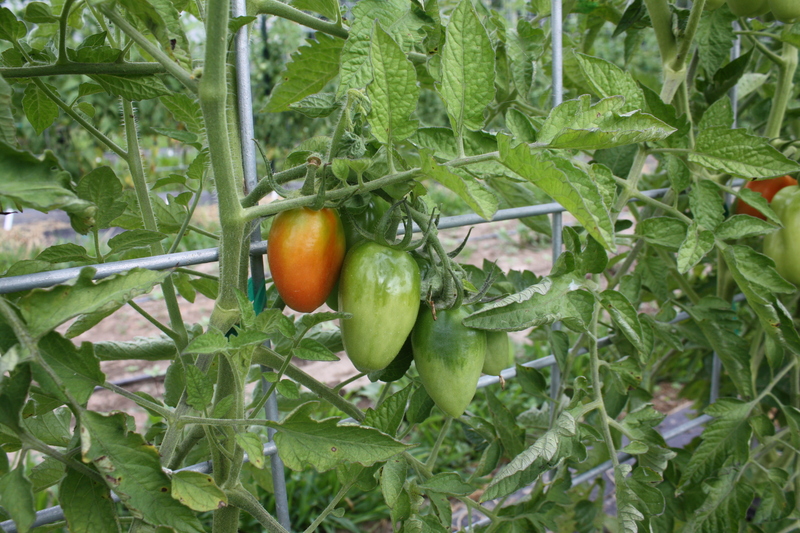 Paste tomatoes finally showing some color. Hold on to your forks this week’s share is a bounty! 439 pounds headed out the door today. Enjoy all of it….Happy Summer! Head Lettuce-A favorite summer lettuce Costal Star. Huge summer crisp heads. Delicious. 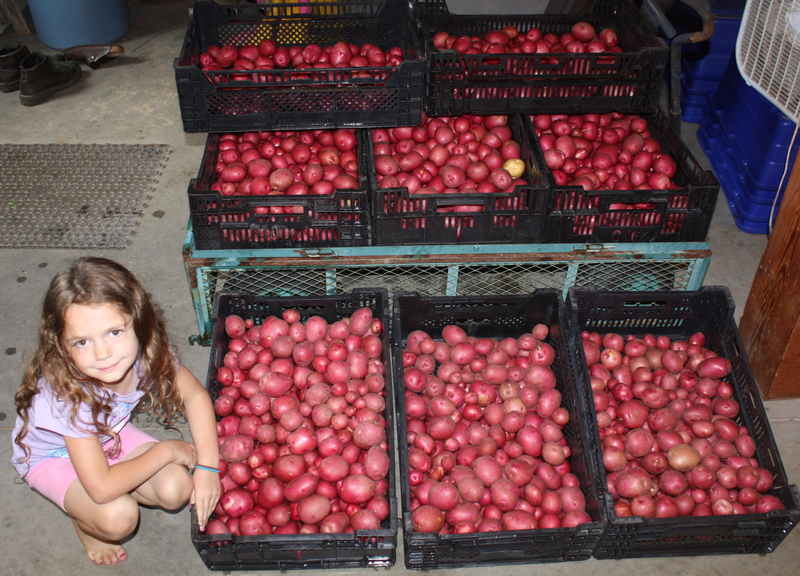 Maeve with the first potato harvest of the season. Over 225 pounds! Beautiful. Leeks!-Yes really, Summer leeks. Perfect timing. We are kinda blown away too how well this worked out. Potatoes and leeks. Nothing better. 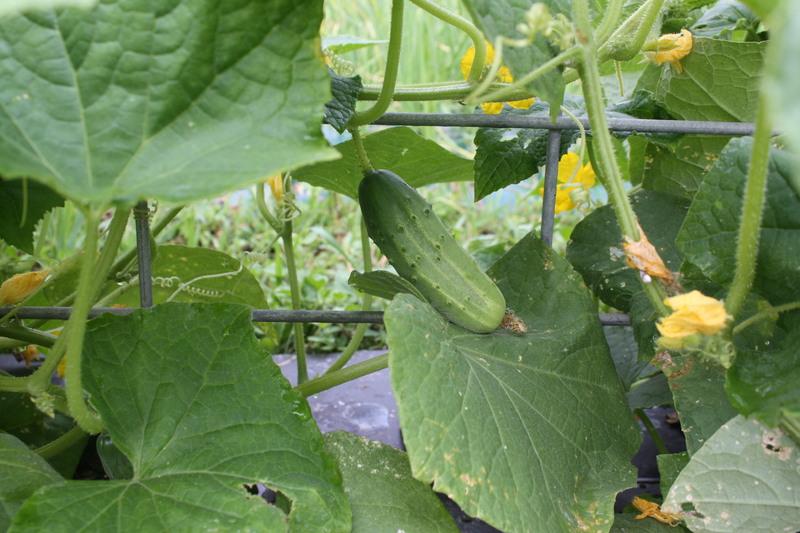 Snacking Cucumbers- 1st week of picking….A mix this week of several varieties. Mini thin skinned munchers, small spined american pickling, and the fun salt and peppers. 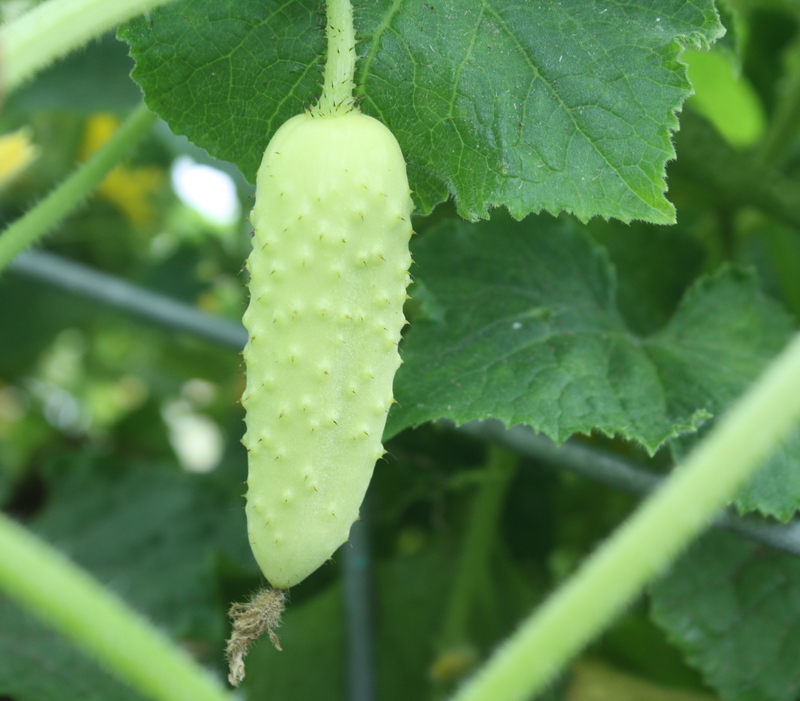 The white salt and pepper cucumber on the vine. Cabbage-A perfect mini head for the snack pack share. 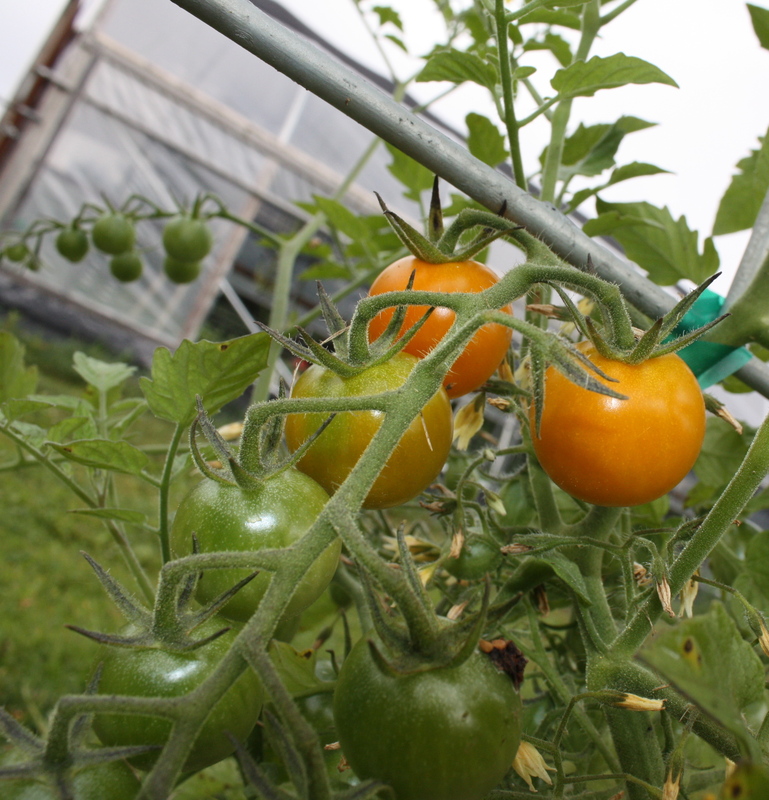 We love this mini variety and have grown it for years. Gonzales. 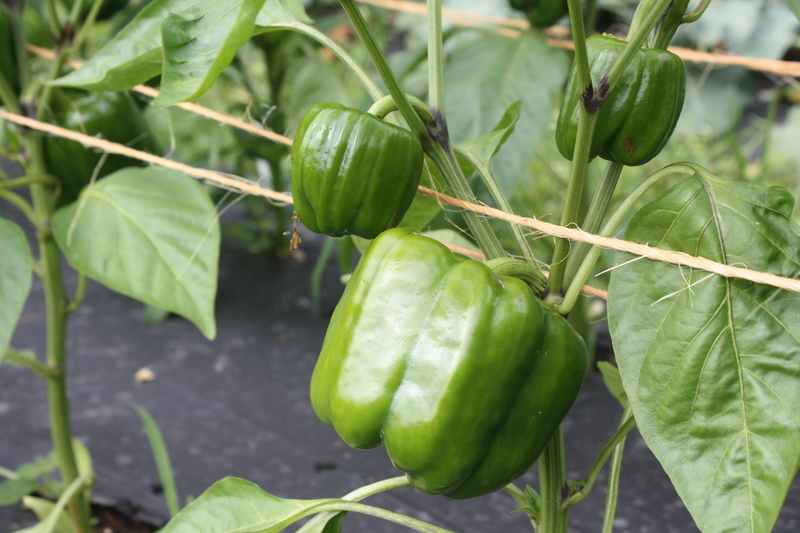 Sweet and perfect for fresh salads or slaw or added to a stir fry. 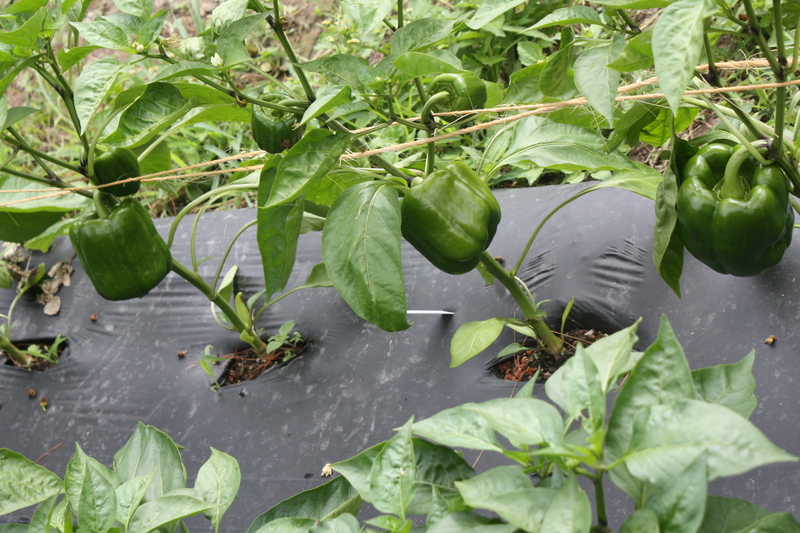 Zucchini-The start of zucchini season…..we planted 7 different summer squash varieties and pick them small. Leaf Lettuce-Juicy thick lime colored buttercrunch leaves. A nice companion to the summer crisp in a mixed salad. 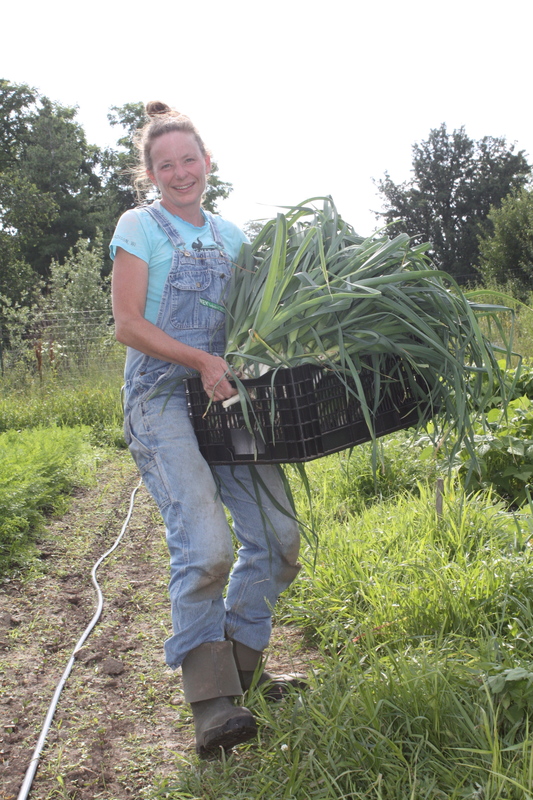 Leek Harvest. The first of 3 plantings. 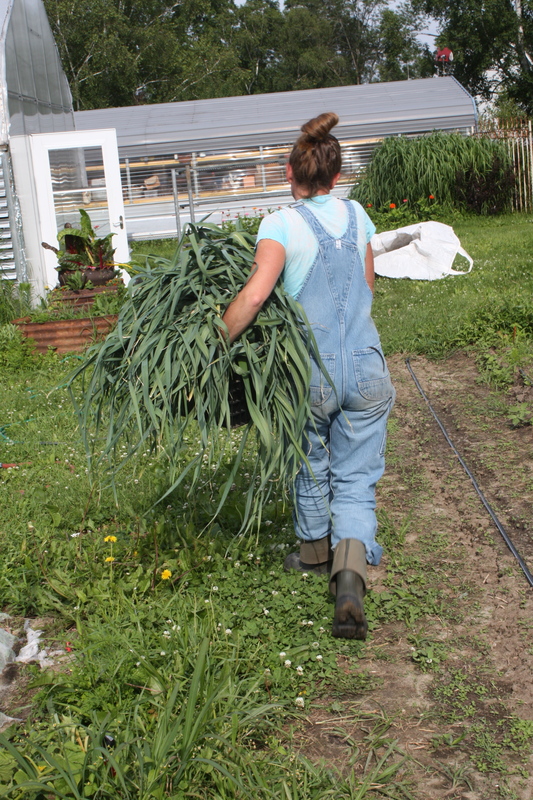 Taking the leeks from the field. 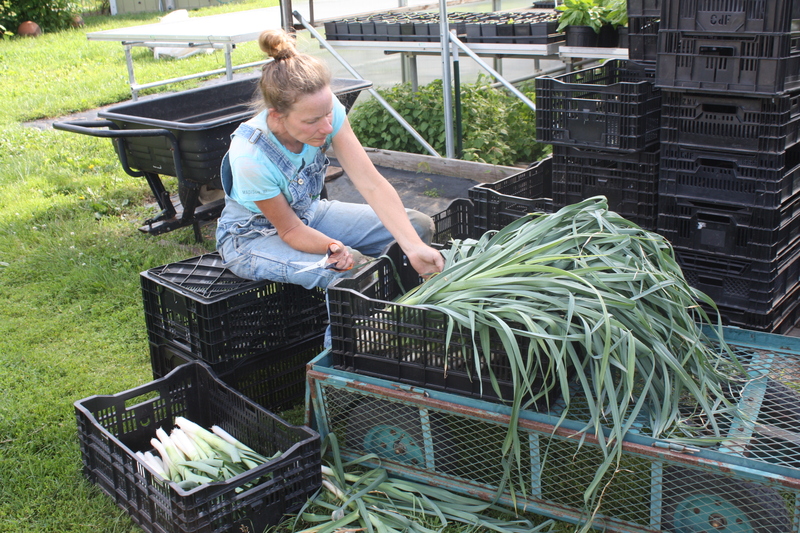 Field cleaning the leeks before washing. Fennel-A great additions to this weeks offerings. 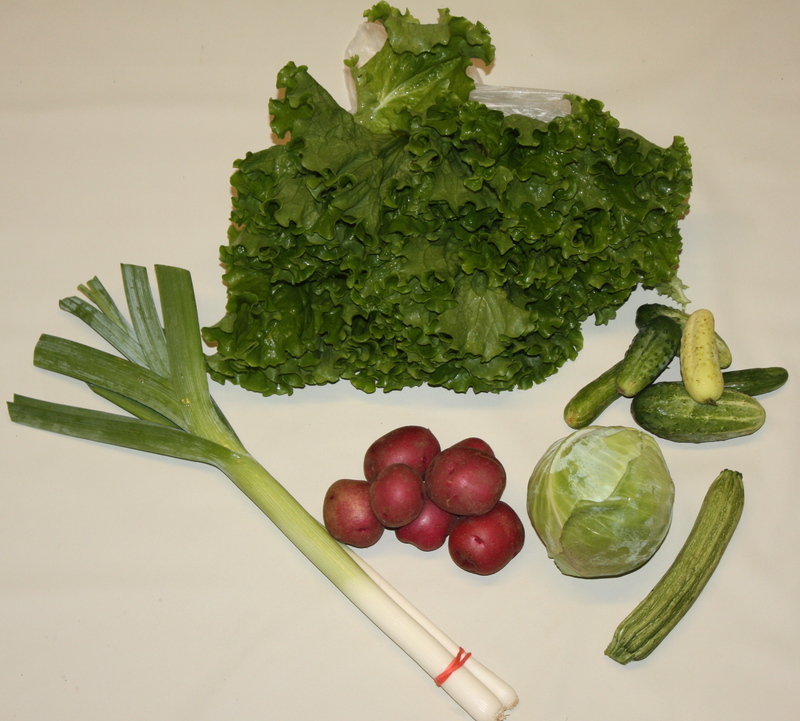 Fennel cucumber salad is delicious, fennel cabbage slaw too, fennel, leek soup potato soup pretty tasty, shaved fennel on fresh greens, grilled or baked fennel as a hot side dish. Lots of options…We love fennel! Cabbage-A mid sized head for full share. Pretty light green color and looser heads for fresh eating or added to stir fry. Large Leaf Italian Parsley-We had to add it this week with the new baby red potatoes…..
Broccoli-This is the end of the early summer broccoli. Raspberries-BARABOO FULL SHARE ONLY THIS WEEK. 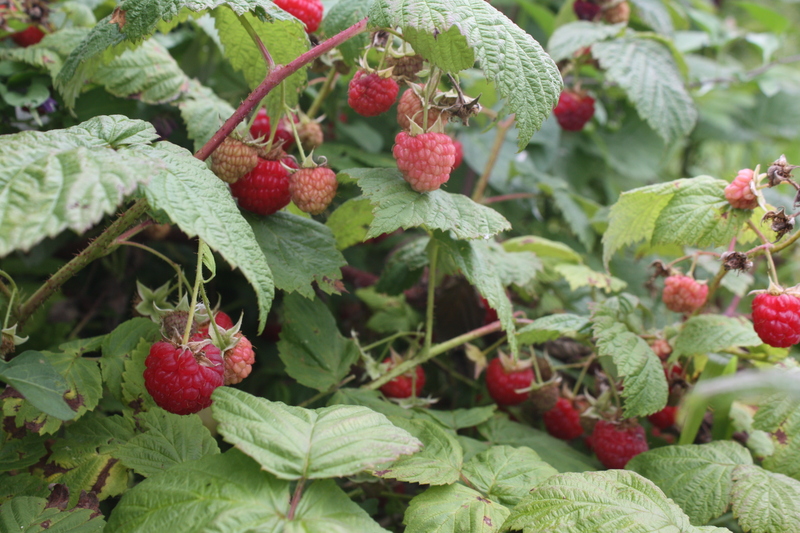 The main season patch is just starting to ripen… Raspberry season has begun! 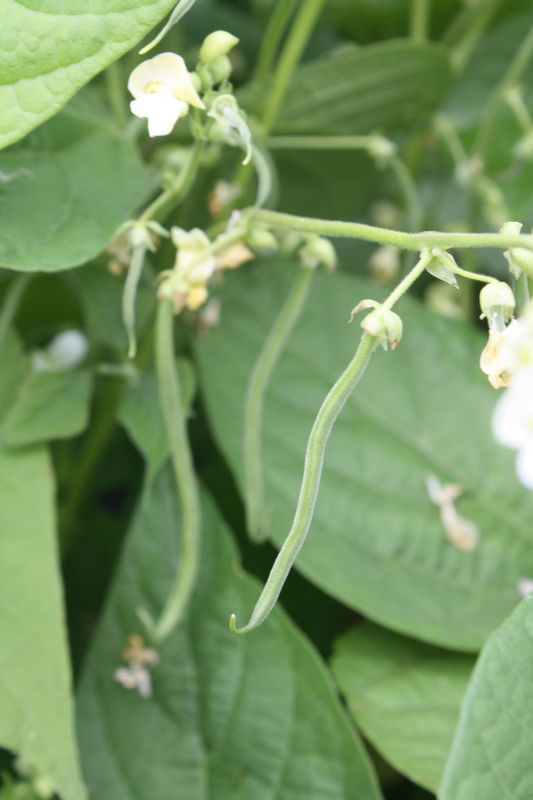 BEST GUESS FOR NEXT WEEK-beans!! 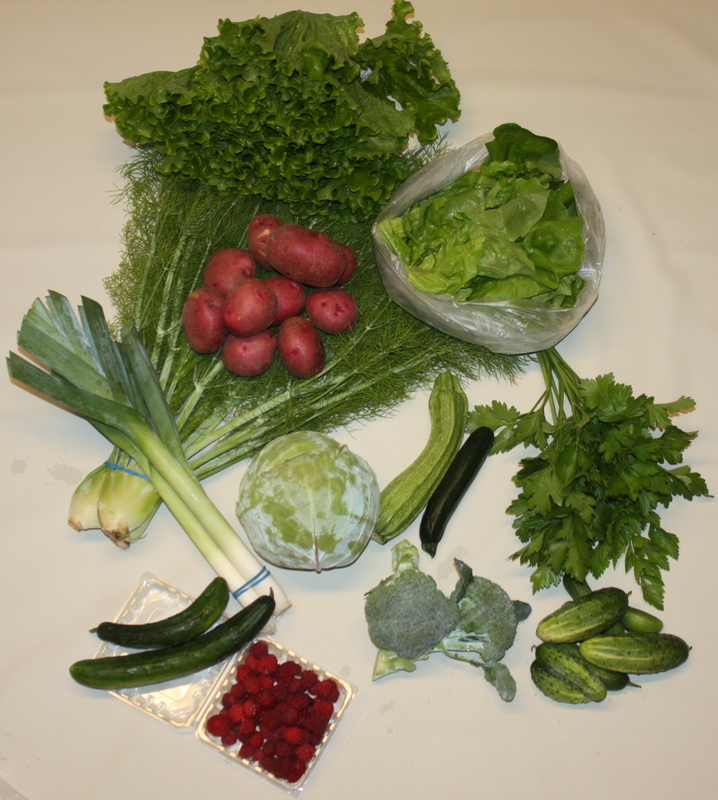 !, carrots, head lettuce, potatoes, cauliflower, cucumbers and more…..
Next weeks 1st bean picking….